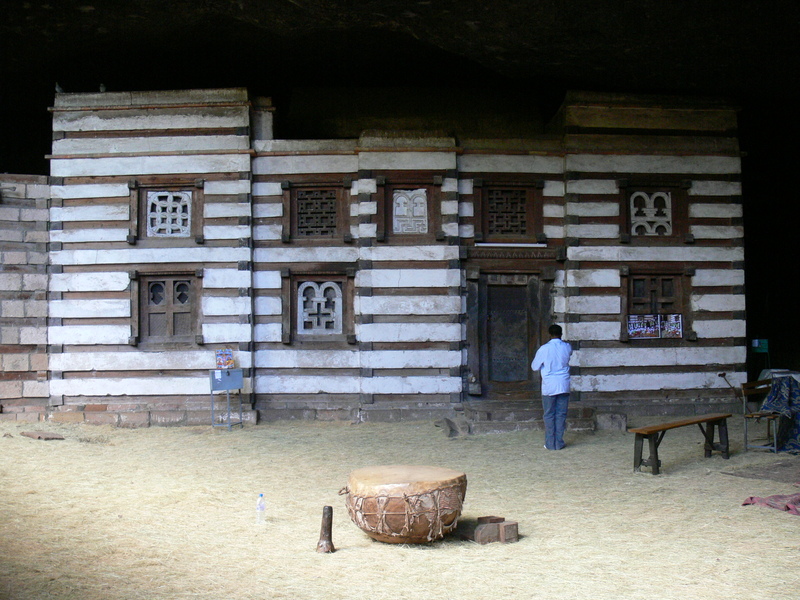 Days 1-3: Visit Bahir Dar and Gondar (cf. 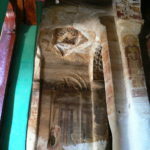 sample trip 1). 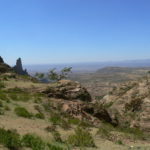 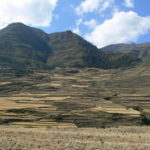 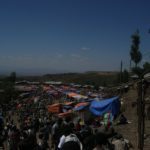 Day 4: Day trip to Simien Mountains National Park, overnight in lodge in park. 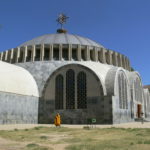 Day 5: Long, but scenic drive to Axum (9hrs). 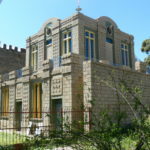 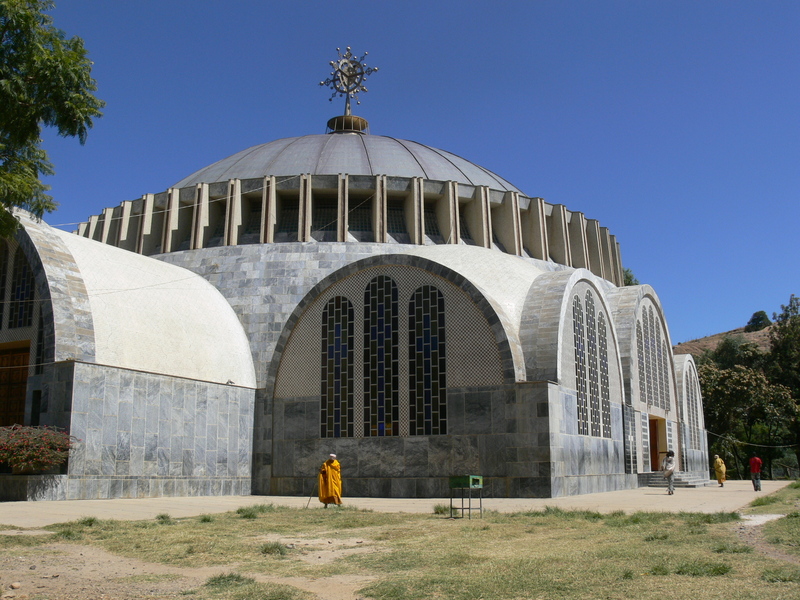 Day 6: Visit the old and new cathedral Maryam Zion, the most revered church in the country, see the building where the Ark of the Covenant is hidden, and see the stelae erected by King Ezana around 200 AC. 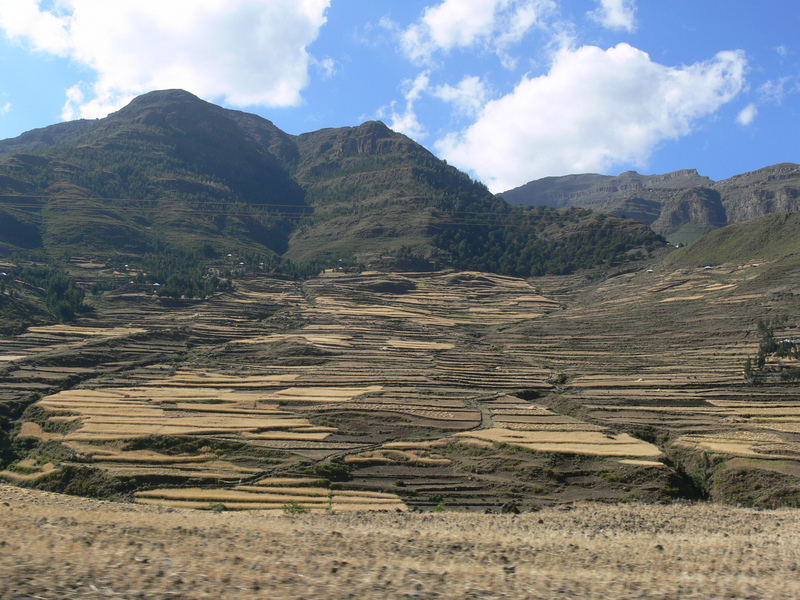 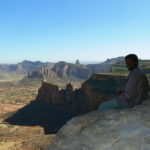 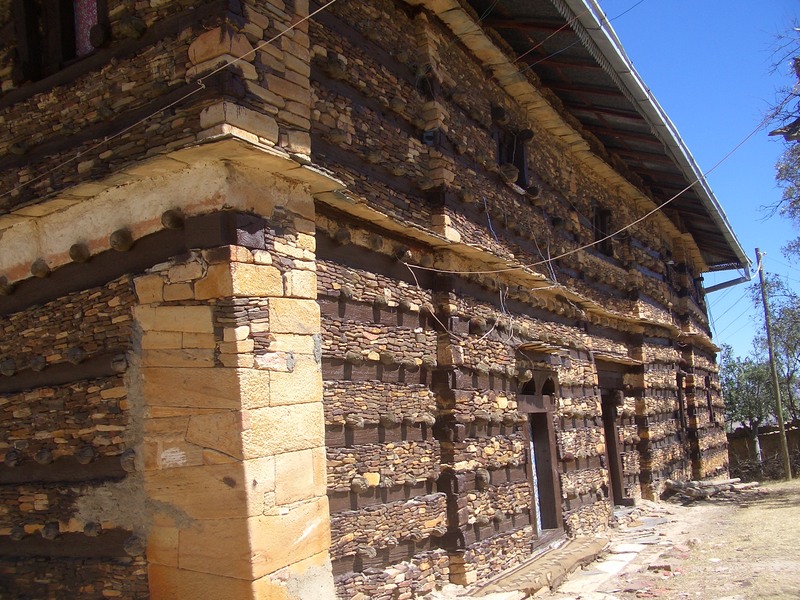 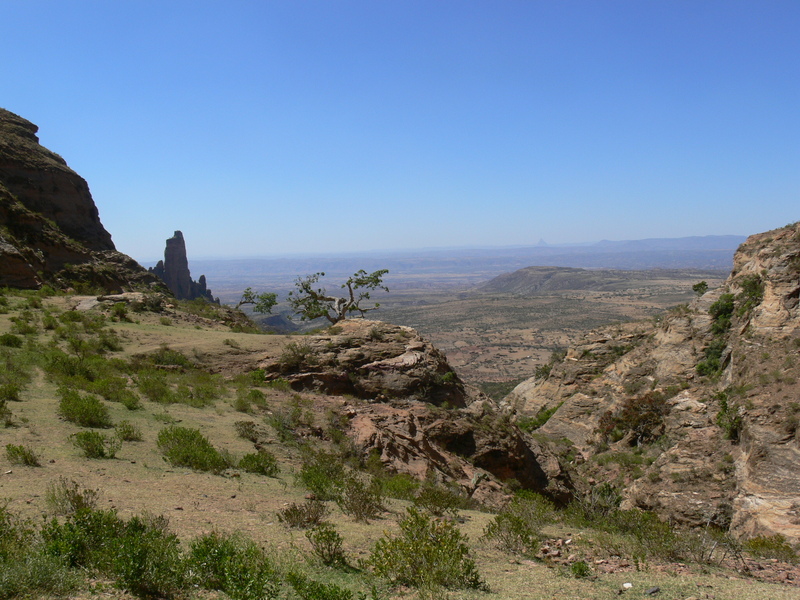 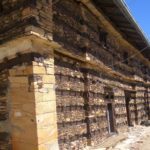 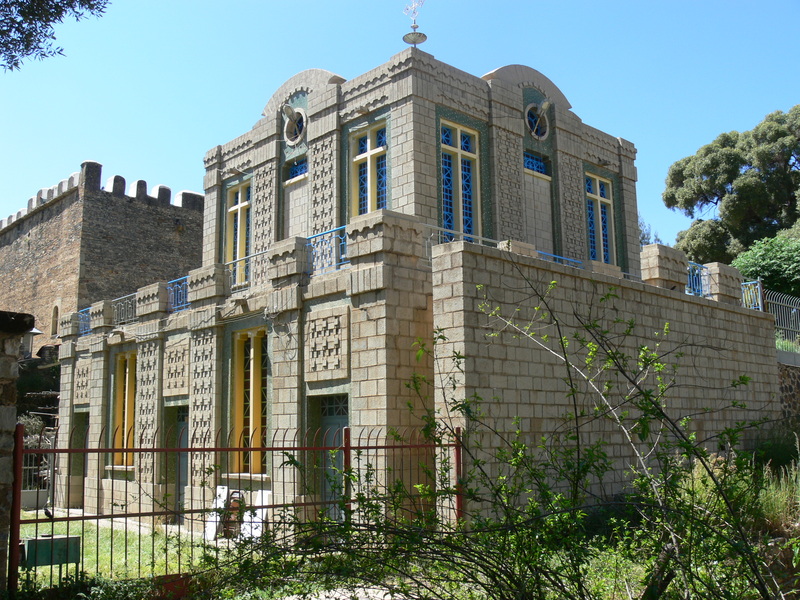 Day 7: Drive to Mekele or Gheralta, underway visit Yeha temple (5th Century BC) and Debre Damo monastery (men only). 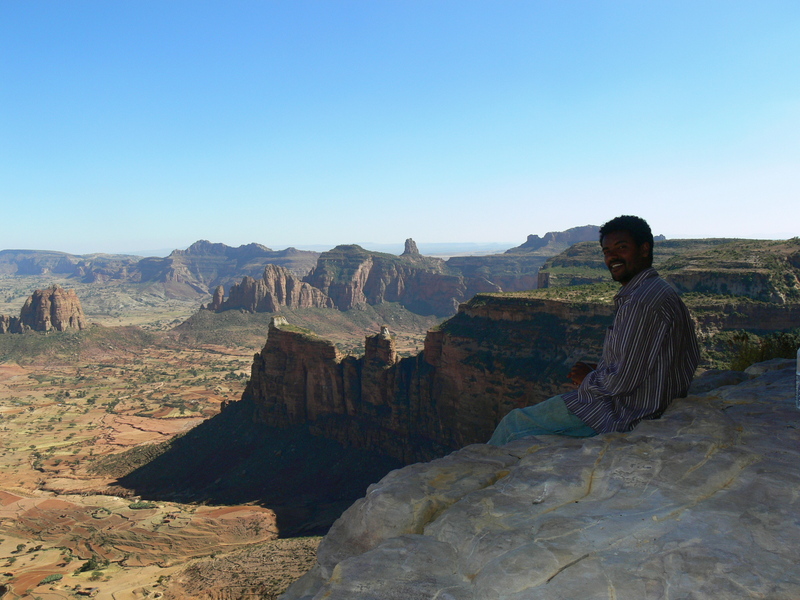 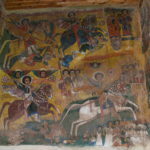 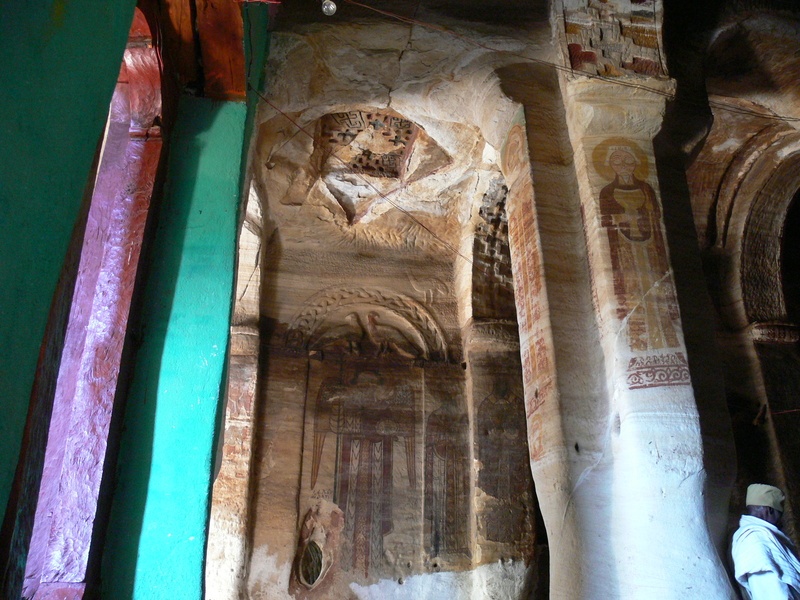 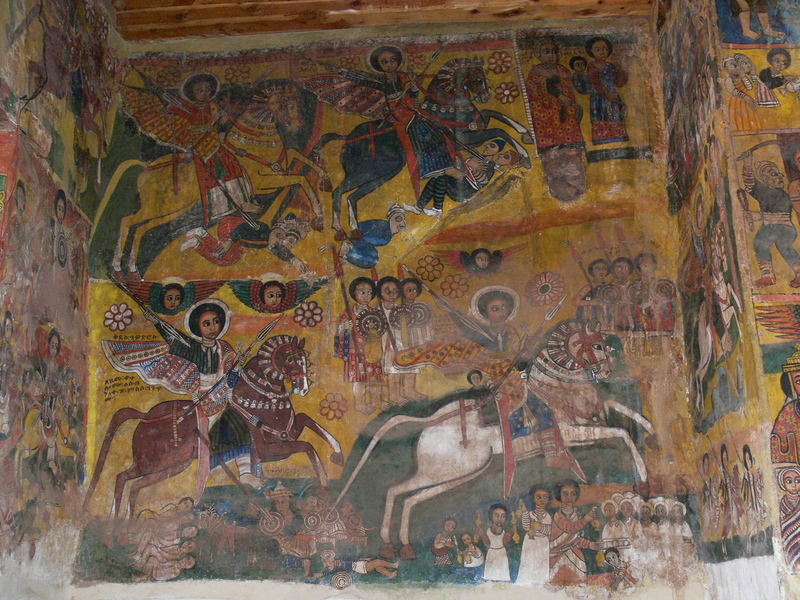 Day 8: Visit two or three of the Tigray rock churches, admire their architecture and fascinating paintings. 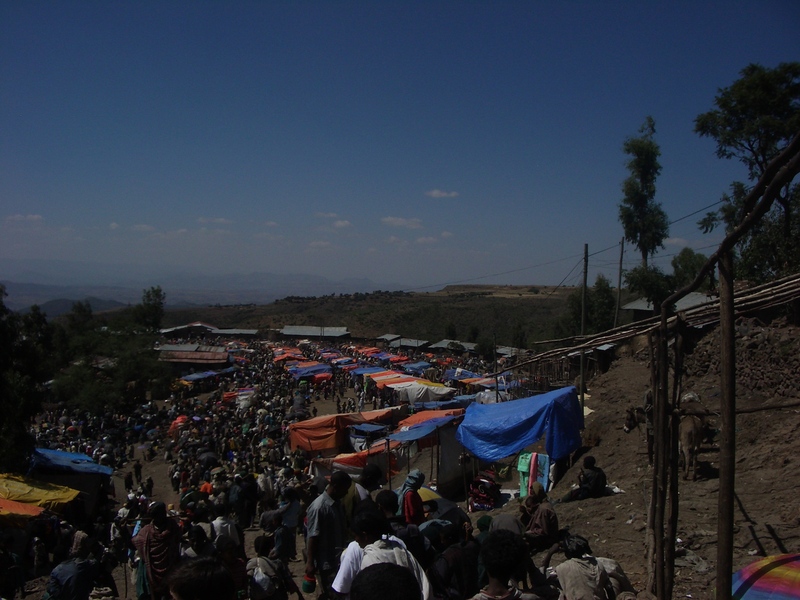 Overnight in Mekele. 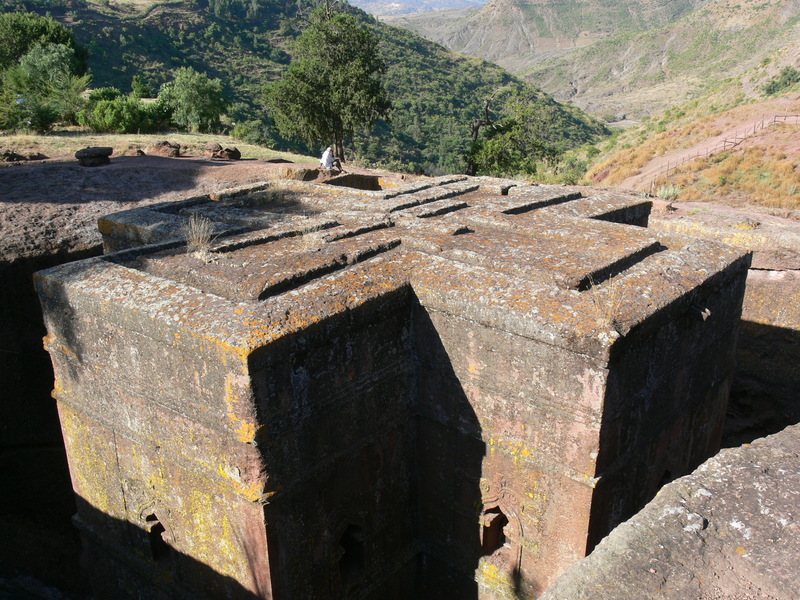 Day 9: Drive to Lalibela, via Lake Ashangi and Korem, and over several scenic passes (8-10 hrs). 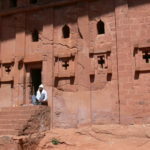 Day 10: Visit the first group of the famous rock-hewn churches (Unesco world heritage) in town, and one of the more remote churches in the vicinity. 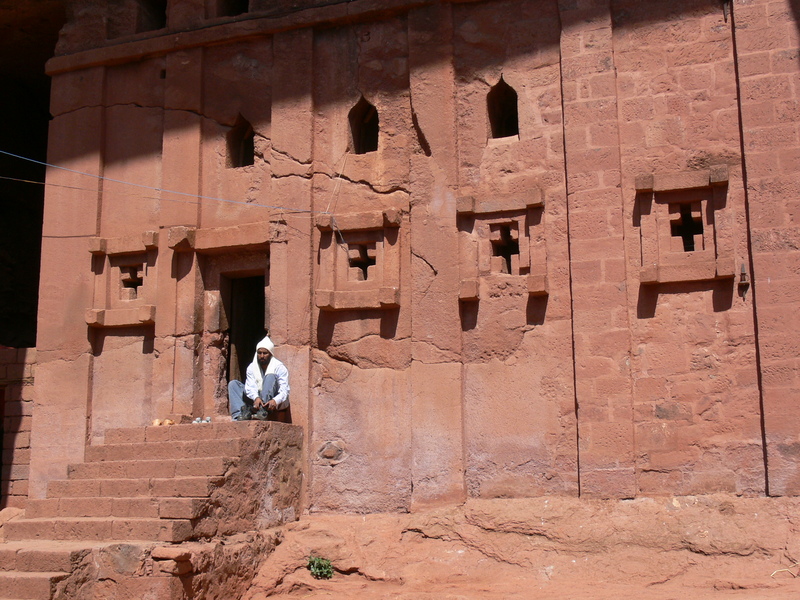 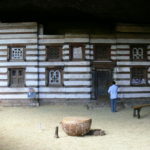 Day 11: Visit the second group of rock-hewn churches in town. 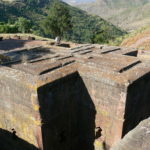 Transfer to Lalibela Airport, and flight to your onward destination.